Tony Patti interviewed on Glass Talk Radio on October 14, 2003. 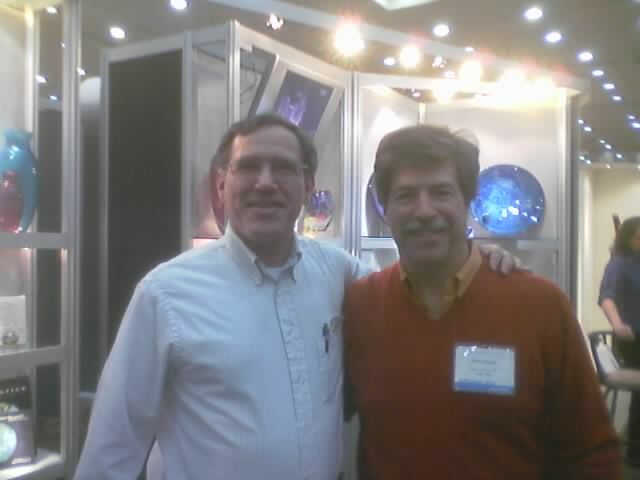 Some people have asked if I am related to the famous glassblower Tom Pattti. and my grandfather both come from the area of the world around Sicily and the Southernmost part of Italy. So, maybe we have a very distant common ancestor, I dont know. 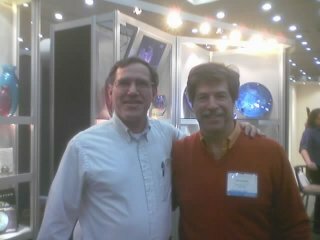 A monumental glass wall by Tom Patti in Charlotte, NC. 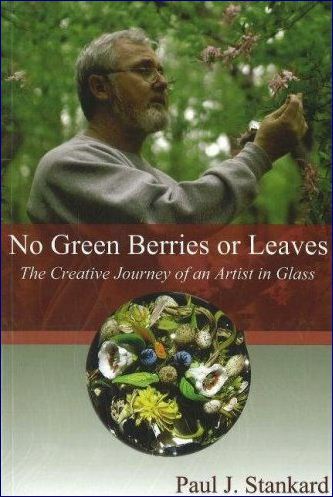 Henry Halem is the author of the book "Glass Notes, a reference for the glass artist"
I highly recommend Paul Stankard's book, which is about his creative journey, and very inspirational!